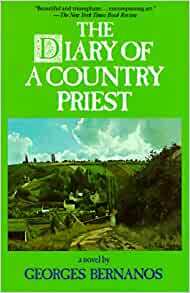 The Diary of a Country Priest presents the journal of a recently ordained priest in his first year in the parish of Saint Vaast in the French countryside. 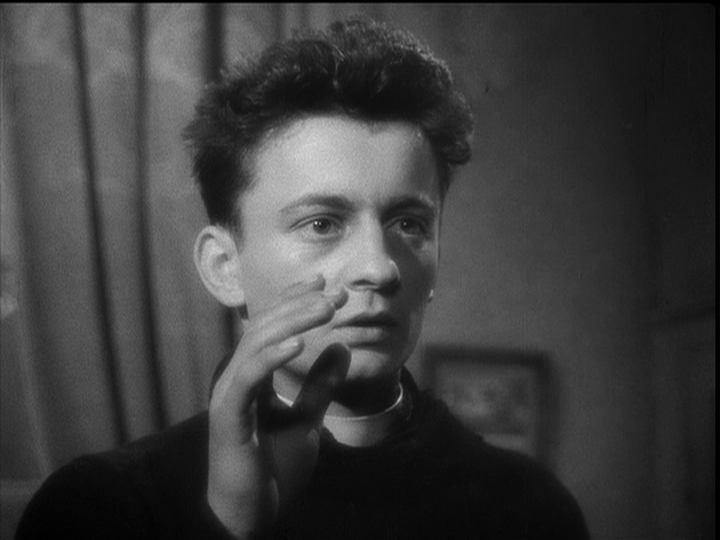 The priest is an ordinary young man from... Diary of a Country Priest (French: Journal d'un curé de campagne) is a 1951 French film written and directed by Robert Bresson, and starring Claude Laydu. Diary of a Country Priest (French: Journal d'un curé de campagne) is a 1951 French film written and directed by Robert Bresson, and starring Claude Laydu.